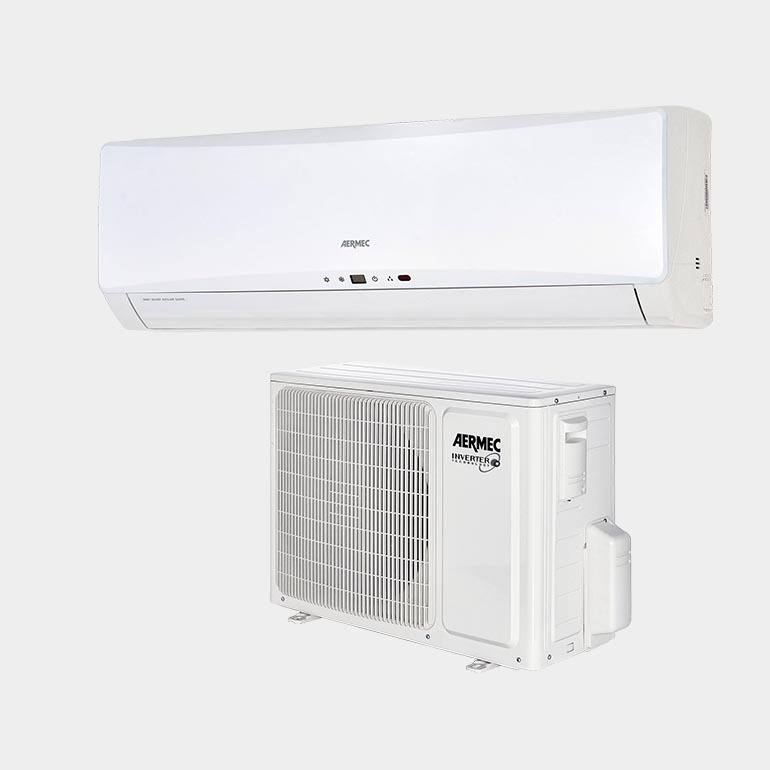 Even on the most humid days, our air conditioners will keep your temperatures exactly where you set them, using only the energy that’s needed. We understand your comfort needs are top priority… and that every company’s needs are different, which is why we’ve got you covered from the get go. 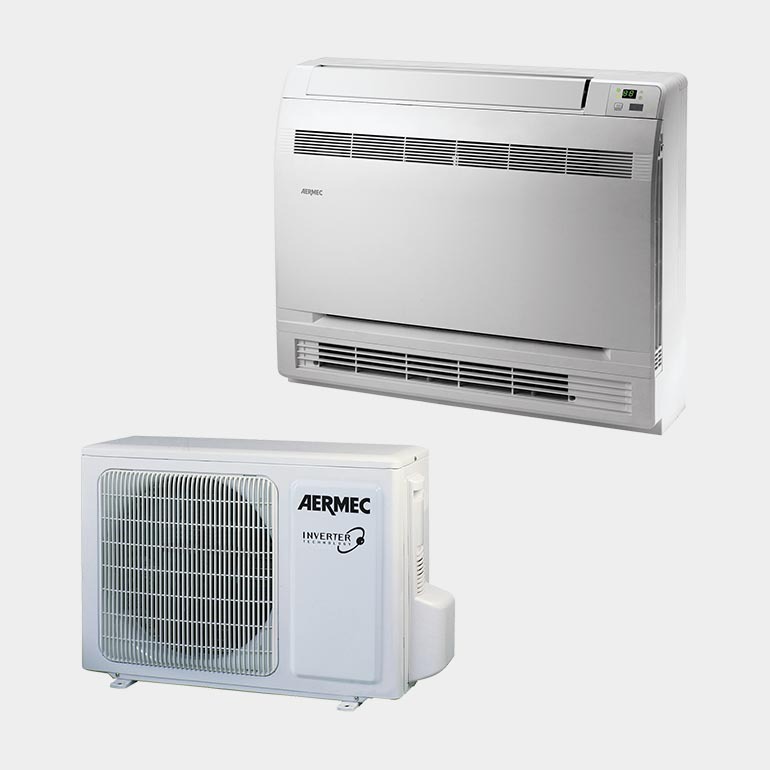 Whether you are in the market for a new air conditioner or just need yours tuned up for the long haul, Airtouch Cooling Systems is here to serve all of your HVAC needs. Our experts are ready to help redefine the word comfort for you and your office.